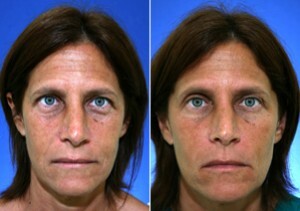 Goals: This patient was interested in rejuvenating her appearance. As we age, facial volume is lost, creating a “deflated” appearance. Dr. Steiger can restore lost facial volume with his technique for facial volumization with injectable fillers. 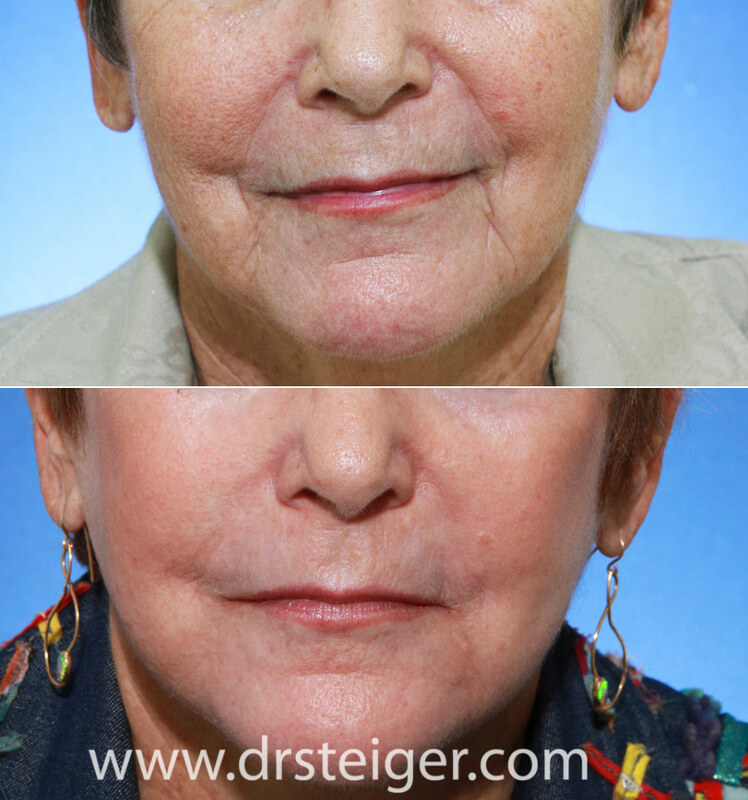 Dr. Steiger performed volumeizing radiesse injections on this patient to correct facial volume loss and restore a youthful look. 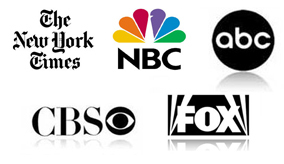 Improvement is appreciable throughout her entire face, including the enhancement of her eyes. Goals: Artefill was injected into the nasolabial folds and the marionette lines of this woman. Artefill is a permanent filler substance that last longer then any other filler. 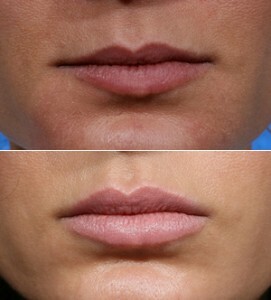 Goals: This patient wanted her lips to be enhanced, without looking “overdone.” Dr. Steiger’s philosophy and technique for lip augmentation produces natural-looking results.